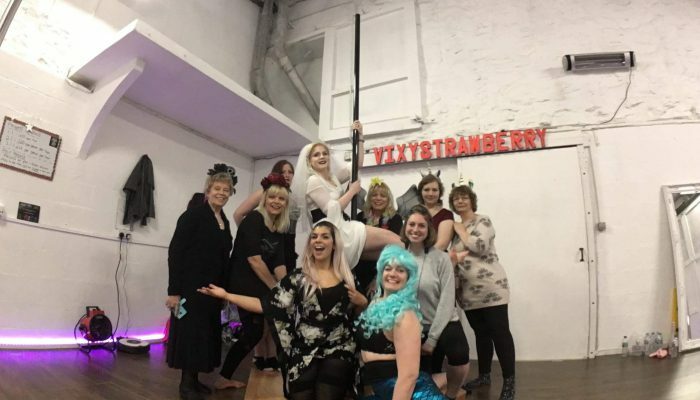 Vixystrawberry specialises fun & feisty Pole Dance classes for all ages and abilities! With classes in Pole Fitness, Pole Dance, Flexibility, and Conditioning we have something for everyone! Come and learn from our team of highly trained instructors in a safe and supportive environment. 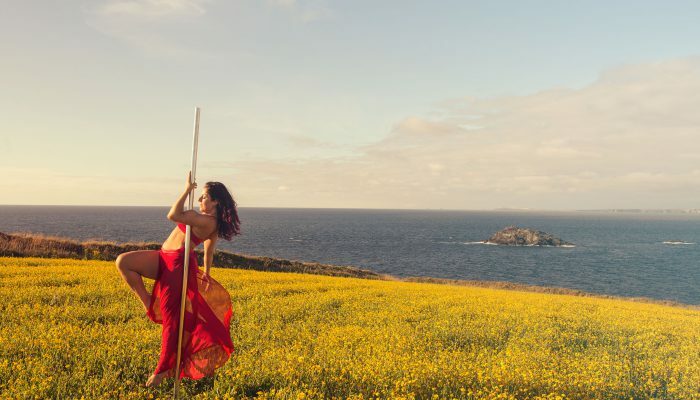 We offer everything from Fitness based Pole classes to Exotic Pole Dance classes, so whether you’re looking to get stronger, or rediscover your sensuality – we have the class for you. Our classes have a holistic approach – many people come to us to improve their fitness and strength, but leave with so much more. 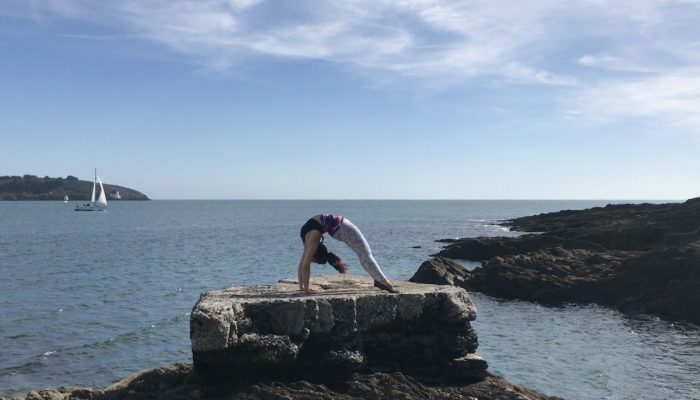 We are passionate about promoting body positivity, and do our best to provide a space where you can feel comfortable to be yourself so you can fully immerse yourself in the learning experience. With different levels of courses available, there is a class for every level of experience, whether a beginner or advanced student: though lots of people assume Pole Dance is just for women, we welcome men into our classes too!